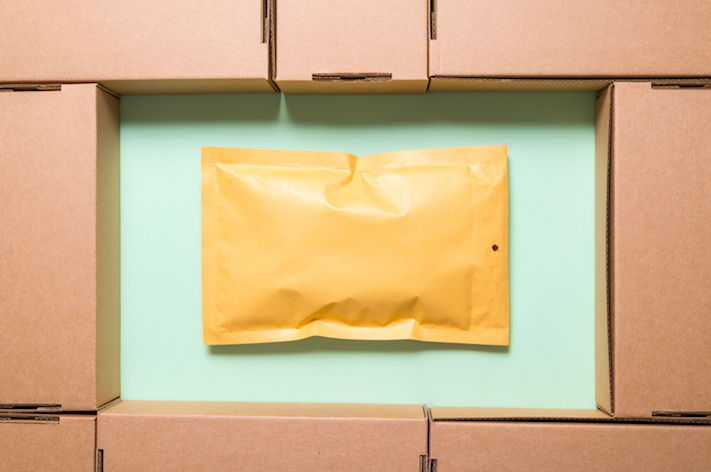 For e-commerce businesses, packaging is a significant expense. Consequently, the choices you make regarding the materials you use can have a big impact on profitability. Two popular options are padded envelopes and boxes. Which is the better choice for your operation? That depends on a number of factors. The e-commerce supply chain, for all its sophistication, is a violent place if you are a carton that must get from point A to Point B. You are handled by many people who may throw you around without much thought to your importance as a customer’s “first impression”. This carton on your customer’s doorstep is his or her first interaction with your company – so make it a good one. 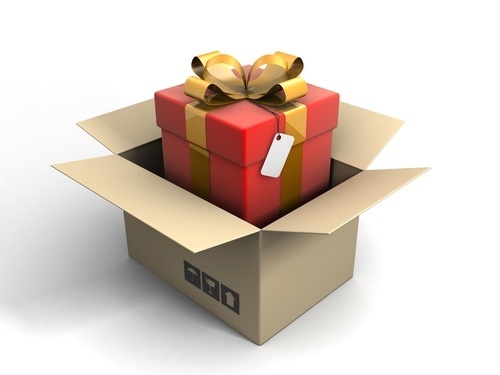 Ship your merchandise in a sturdy and well-packaged container – a corrugated one. Sending holiday gifts to key clients and referral sources is a great way to show your company’s appreciation. Make sure these gifts survive the journey and showcase your good wishes by choosing, packing and shipping them correctly. Shippers that want to seal cartons quicker, more economically, stronger and more securely under a variety of conditions want to use water-activated tape (WAT). Those were the conclusions of an industry-leading testing and verification company, SGS North America (SGS). Intertape Polymer Group (IPG)and its brand, Better Packages, commissioned the tests to help customer compare the performance of water-activated tape (WAT) and pressure sensitive tape (PST). Now is the time to gear up for the holiday shipping rush. Shipping wine can be a delicate and tricky business. Since a 2005 decision by the Supreme Court, more and more states have allowed out-of-state licensed wineries and wine brokers to ship wine. In fact, only five states (Delaware, Kentucky, Alabama, Oklahoma and Utah) now prohibit the inter-state shipment of wine, according to the Wine Institute, the advocacy group for California’s wineries and affiliated businesses. 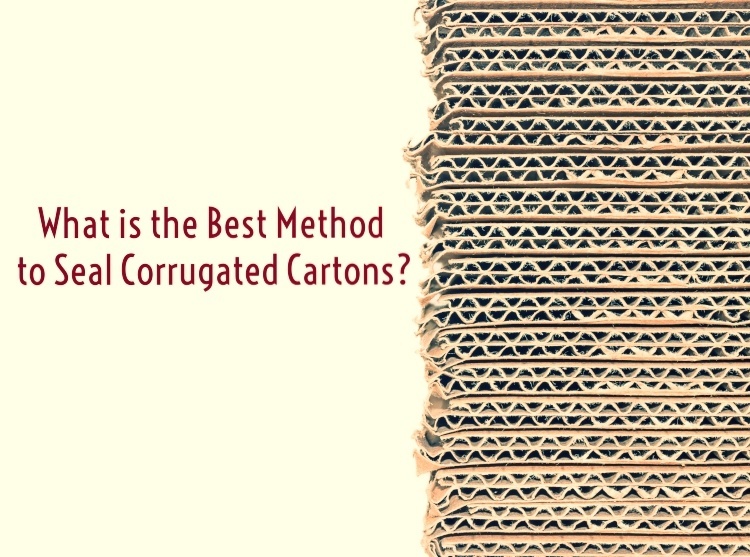 What is the Best Method to Seal Corrugated Cartons? The corrugated cartons that you ship to your customers need a secure seal. 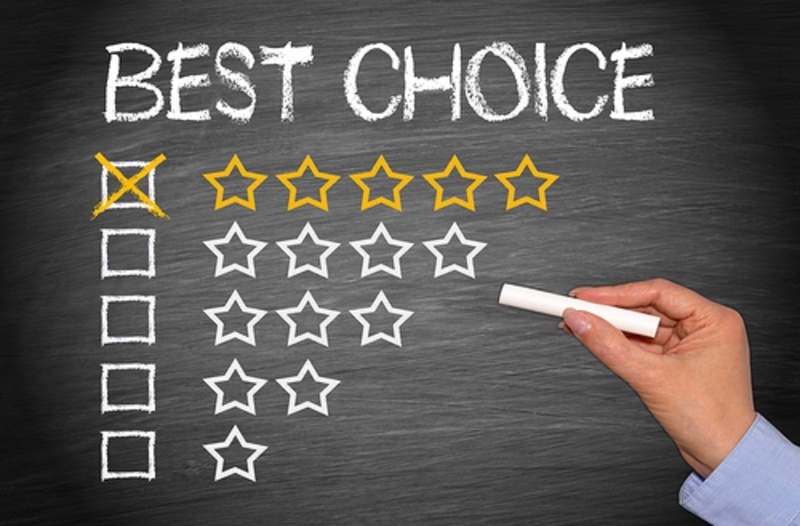 Your customers expect it and your bottom line requires it. The carton is your customer’s first impression of your company and the products they’ve ordered. If the carton is damaged or sloppy in appearance, it reflects negatively upon your company. 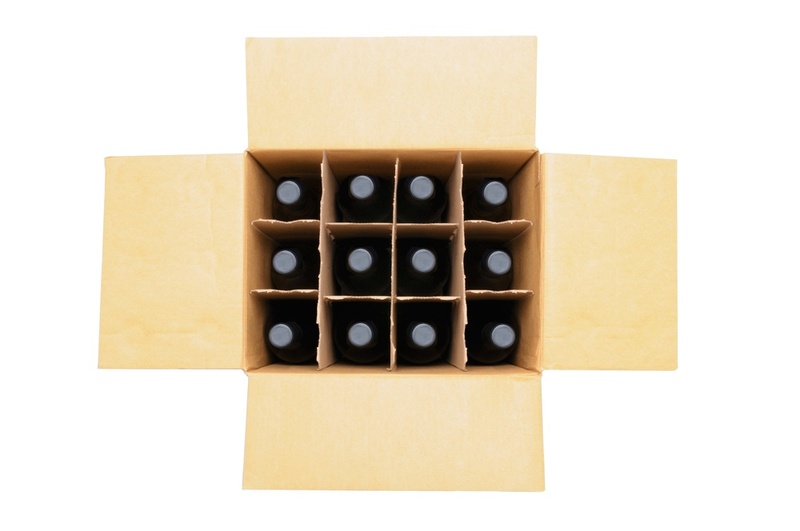 There are several carton sealing issues that many organizations face. To keep your packages safe, you need an effective carton closure system. Many companies use plastic pressure-sensitive tape (PST) to seal their corrugate. However, this solution does not provide a secure seal. Cartons can open while being stored or in transit, increasing the risk of product damage, contamination and even delivery refusal. Using PST also facilitates carton tampering. Someone can simply press down on the carton and slip their hand in to take products. The intrusion is easily covered up by re-sticking the tape or adding another strip of tape to cover the opening. PST is often used because it appears an economical carton sealing solution. However, there are hidden costs to using plastic PST. Packers using PST to seal cartons often use multiple strips of tape to try to achieve package security. The volume of tape used undermines any real or perceived “cost per foot” advantage of PST. If your company is concerned with the “first impression” that your carton makes with customers, using multiple strips of tape tends to look sloppy and gives a negative impression. Given the issues using PST, is there a better method to seal your corrugated cartons? It's common for people to use the word "cardboard" when referring to any type of paper packaging materials. However, for the professional packaging industries, the effective material used, are corrugated cartons. So what's the difference between the two? 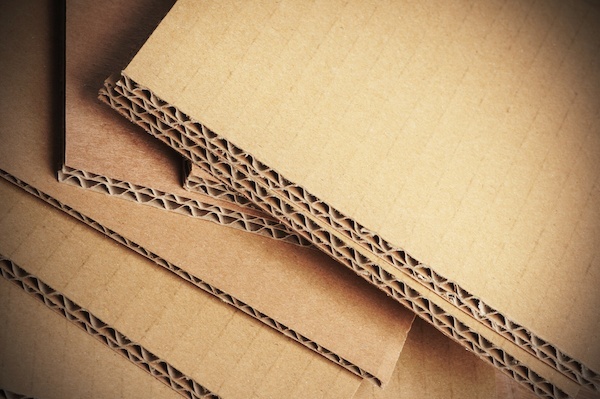 Although the two materials look similar, corrugated cartons are more durable than cardboard boxes, alleviating the worry that your products will be damaged during shipping. 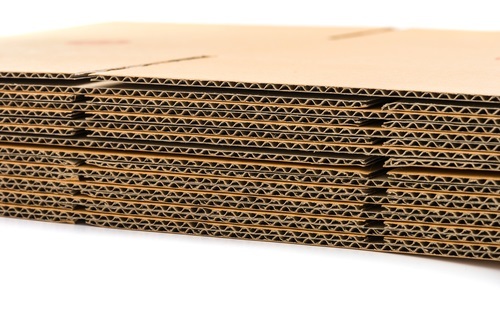 Read further to learn more about the differences between cardboard vs. corrugated cartons to enhance your packaging efforts.